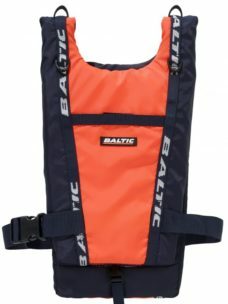 Probably the most comprehensive range of Life Jackets & PFD’s available under one roof. Catering from new-born babies – through all ages and sizes to the biggest and baddest. 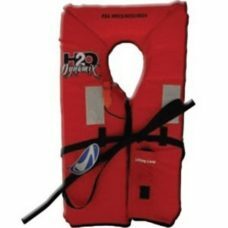 50N jackets for Inland and sheltered waterways up to 150N for deep sea. 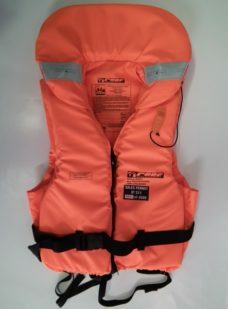 Keyhole jackets are most affordable and easiest to stow, ski / impact-vests ideal for towables, skiing / jet-ski’s and working type for extended periods and in harsher environments. All our jackets are fully certified with NRCS numbers and SAMSA approved and suitable for Certificate of Fitness (COF) inspections.